“Where All Kids are Special,” this is a universally accessible playground for all kids and a 2004 winner of the prestigious daVinci Award. 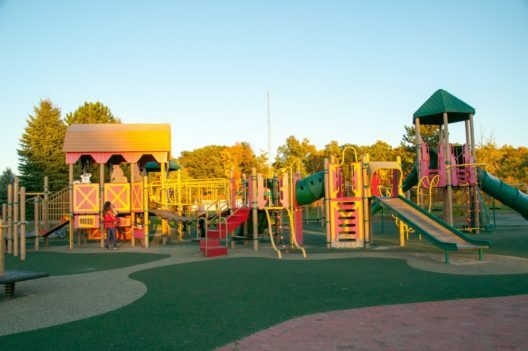 The playground is designed for children of all abilities, including those with special needs. It’s built with transfer platforms, ramps, and other safety devices. Kids will enjoy imaginative, interactive and dramatic social play. 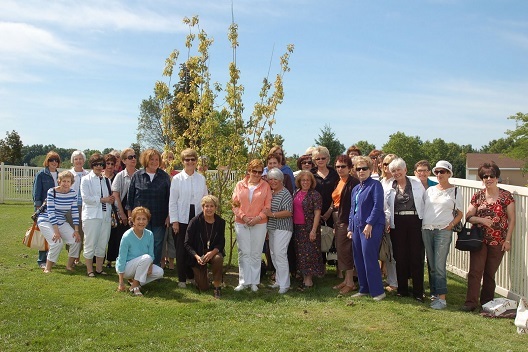 Hess-Hathaway Park is the home of Lone Cedar Farms, with animals to visit and year-round family activities. 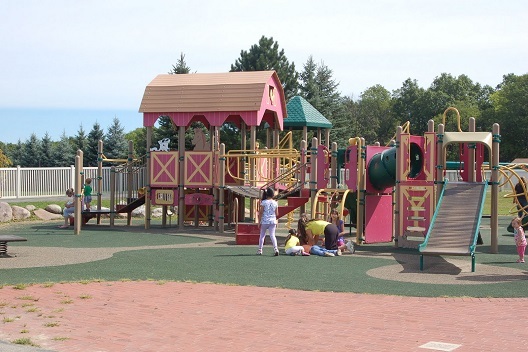 This playground is within Hess-Hathaway Park, 825 S. Williams Lake Road in Waterford. Get directions. 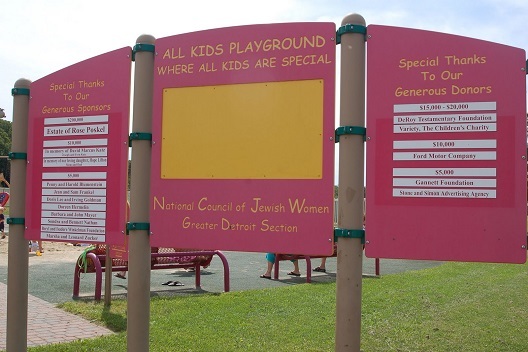 NCJW | MI sponsors free field trips to All Kids Playground (AKP) for classes of special need students. These trips are made possible by generous contributions to All Kids Playground funds and by the purchase of commemorative bricks. To schedule a field trip, call Hess-Hathaway Park at 248.647.5441.